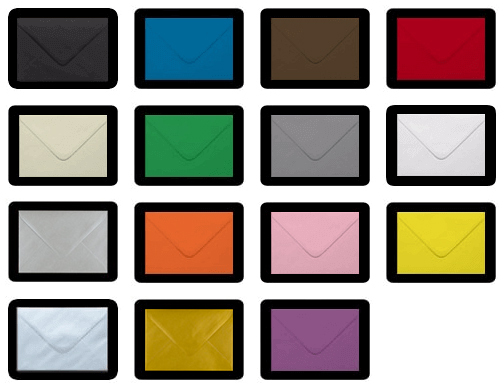 These 60gsm C6 glassine envelopes have a peel & seal strip for easy sealing. They provide protection and storage for jewellery, small electronic components, seeds and more. 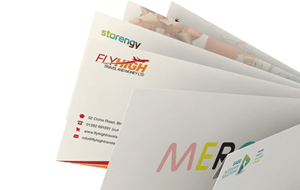 Also popular with wedding stationers and designers. Dimensions: 162 x 114 mm to fit A6. 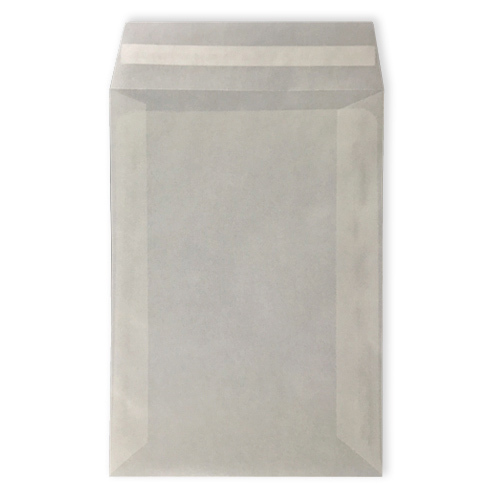 Transparent C6 envelopes.